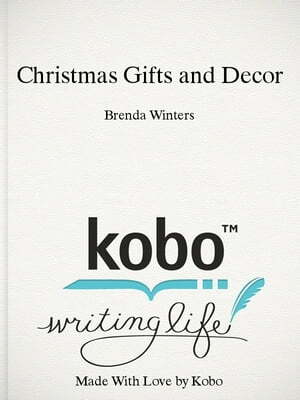 Collins Booksellers - Christmas Gifts and Decor by Brenda Winters, 1230001310689. Buy this book online. Christmas gifts and decor is fully ilustrated and will help you decide what to give and how much to spend for Christmas presents.